Want to learn the basics of backpacking? Join us on a 7 mile adventure through one of Florida’s most scenic places, see rare species of wildlife, and venture through high bluffs overlooking the Apalachicola River in Torreya State Park. Learn skills and challenge yourself during a weekend of fun! This low difficulty level trip will include a 7 mile hike split over 2 days through one of Florida’s most scenic places. You will have the opportunity to see rare species of wildlife, and venture through high bluffs overlooking the Apalachicola River in Torreya State Park. All registered participants receive additional details via email from trip leaders prior to the trip. 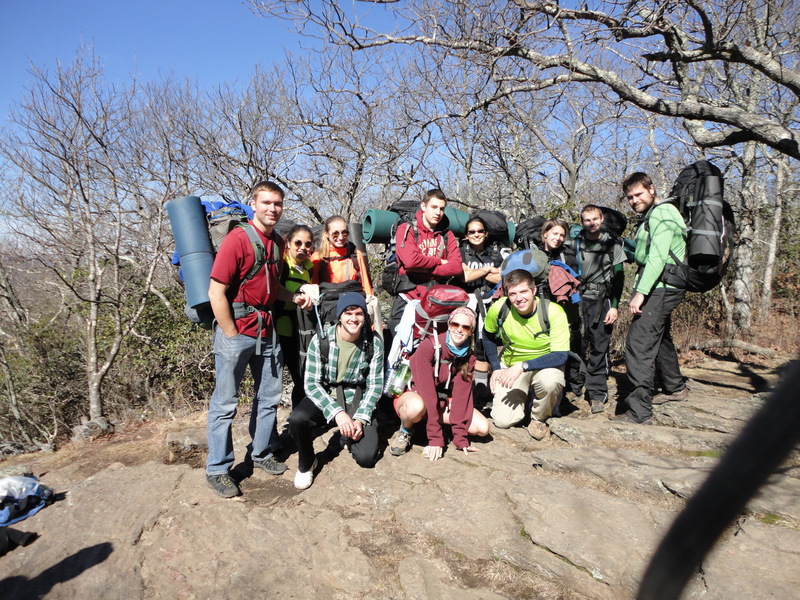 Interested participants can contact the Outdoor Pursuits Staff with trip questions anytime!